Dale Swiger was born and raised in a small town in rural Virginia called Bluefield. After graduating high school he joined the United States Army and was stationed at Ft. Carson, Colorado. Following his years of serving in the military Dale went on to college at New Mexico State University in Las Cruces, New Mexico. He then moved to El Paso with his wife Lisa and graduated with an Associates Degree from El Paso Community College then on to the University of Texas at El Paso. In 2001, Dale started his career in Real Estate at Twin Cities Real Estate Services. 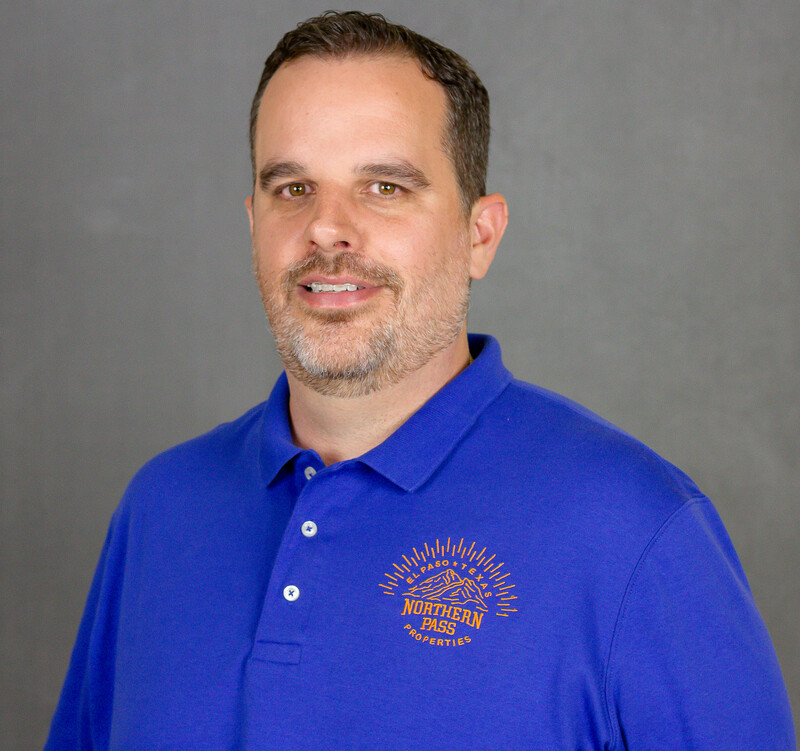 After helping buyers and sellers for a few years Dale realized his true calling in Property Management when he started receiving multiple requests from owners to manage their properties. Dale has been a proud member of the National Association of Residential Property Managers and the Council of Independent Brokers and agents for many years as well as the National, Texas and the Greater El Paso Associations of REALTORS. He would love nothing more to talk to you about managing your property, investing in a new property for rent or just helping you find the right home for lease. Lisa Swiger was born and raised in El Paso, Texas. Immediately following high school, she moved to Las Cruces, NM to attend New Mexico State University for a few years before returning back home to El Paso with her husband Dale. She attended El Paso Community College and University of Texas at El Paso on a part time basis, while staying home and raising their two children. Once their children started attending school she was able to go back to school full time and start helping Dale with some of the advertising and financials at Northern Pass Properties. In 2009 she graduated with a Bachelor's of Science in Health Promotion. Upon graduating she saw the growth of the business, and having grown up in a Real Estate background, she decided to get her Real Estate license and make property management her full-time venture, making Northern Pass Properties a true family business. With a perfect balance of Dale focusing on owner relations, Lisa spends her time working on tenant retention, making Northern Pass Properties an all servicing property management company. Erika is a loving mother to her daughter and husband of fifteen years, she is born and raised in El Paso and graduated from Franklin High School. She enjoys biking, camping, arts & crafts and animals. She has been in the property management industry since 2011, Erika has a lot of duties at NPP to include a bulk of all our advertising and marketing, bookkeeping, scanning all leases and agreements, rental payment intake, personal communication with our owners and tenants as well as being a great showing specialist for NPP. Maritza Pina was born and raised in Phoenix, Arizona and moved to El Paso in the Summer of 2017. Maritza's work history includes finding housing for the homeless community in the Phoenix area which shows the big heart and compassion she has to help. Maritza has one daughter and is married to her high school sweetheart. She enjoys watching movies, making creative arts & crafts with her daughter and overall spending time with her family. Here at Northern Pass Properties she has various tasks, some include: marketing, advertising, desk duties, and general assisting. Jaclyn Garcia was born and raised here in El Paso, TX. She left El Paso for a few years and moved to Las Cruces, NM and then to Austin, TX to attend school and explore job opportunities. She's spent over 13 years working in the service and marketing industry, making her an expert in customer service. She returned to the Sun City in 2014 to raise her son Jaxon and begin working with Northern Pass Properties as a Marketing Director. 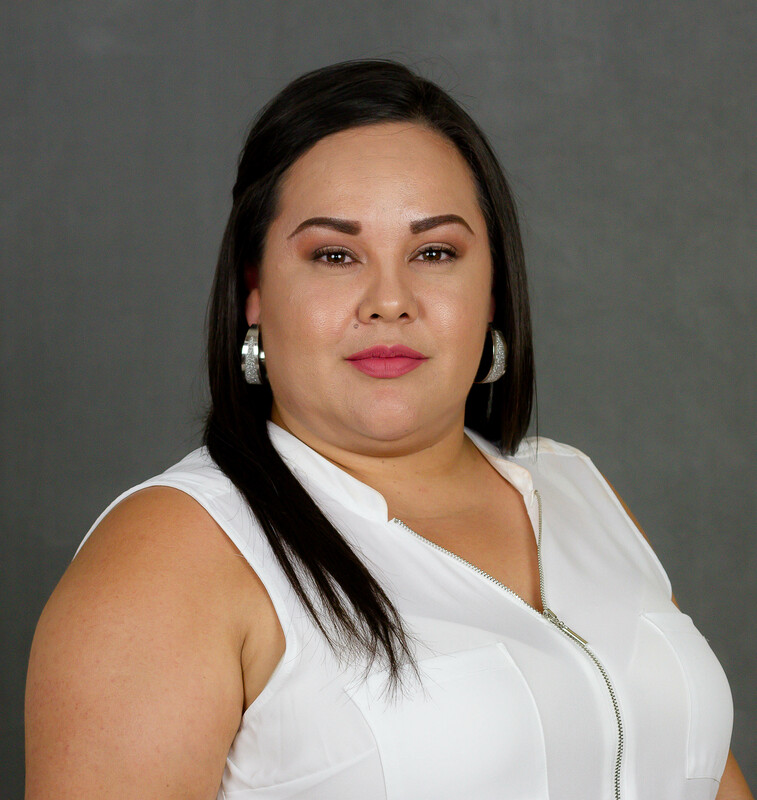 Following in her family’s footsteps, she decided to join the “family business” and enrolled in the El Paso Real Estate Academy and got her Texas Real Estate license in August 2016. 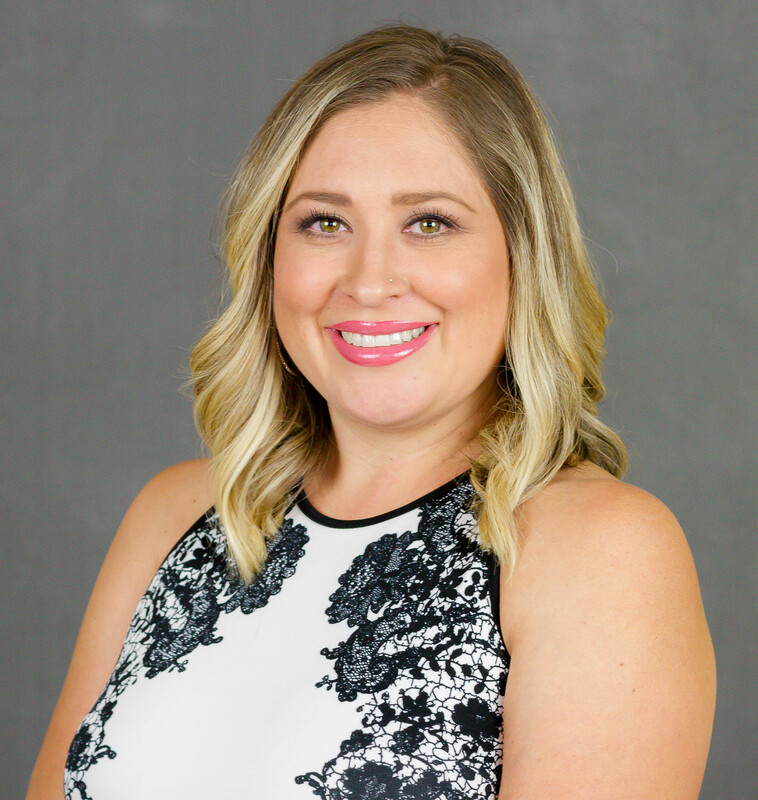 She has since become a member of the Greater El Paso Association of Realtors where she adapted the slogan, “Follow Me On A One Of A Kind Real Estate Experience”. 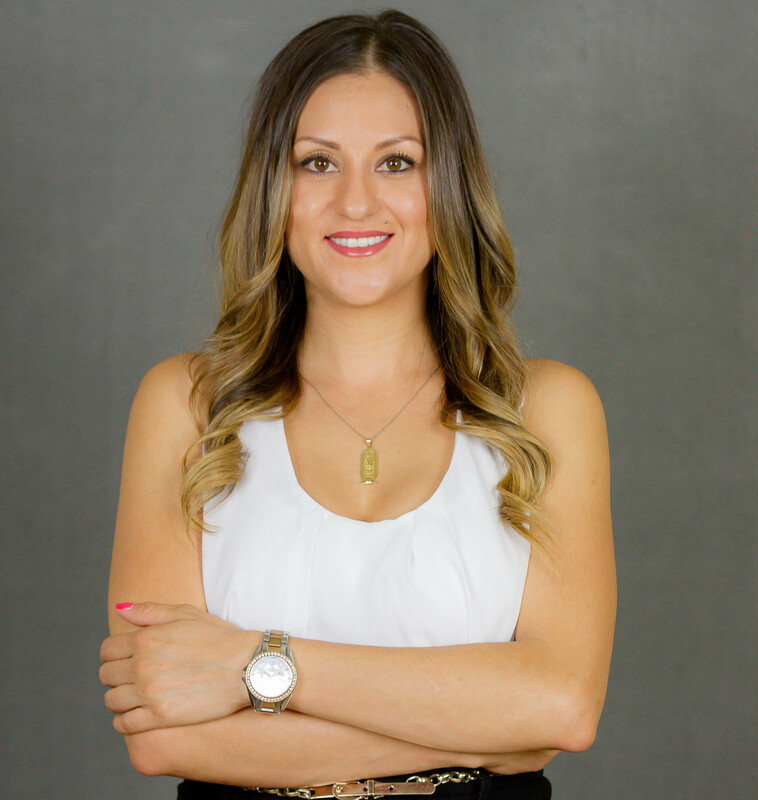 Her unique approach to the whole real estate experience comes from a genuine perspective to make her clients experience buying or selling a home truly positive. Her no nonsense, never rushed, down to earth and never made to feel like just another client is just a glimpse of the journey you will follow her on during your personalized, one of a kind, real estate experience!